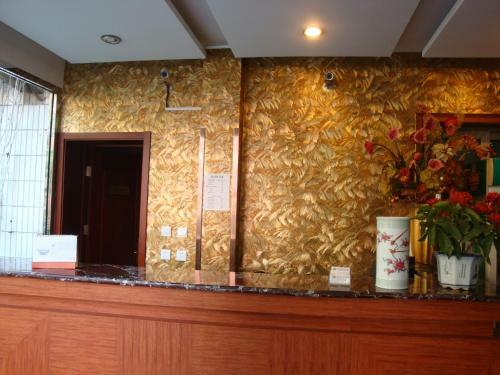 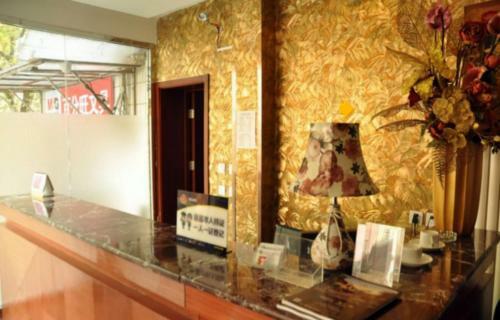 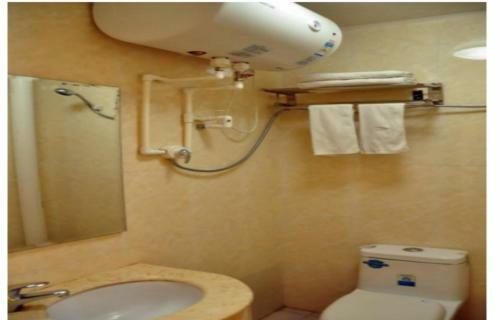 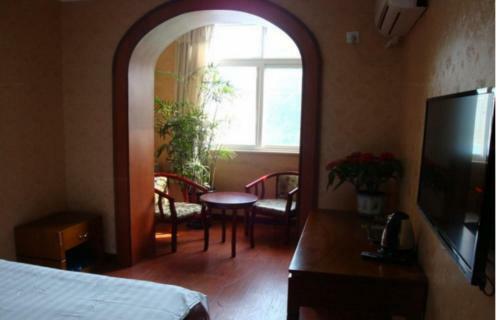 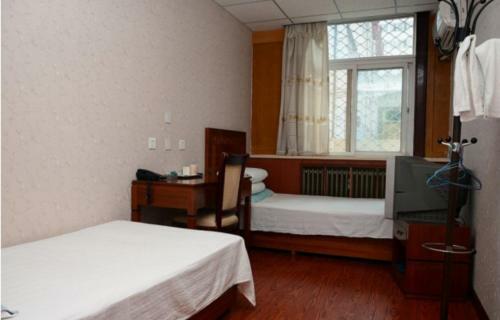 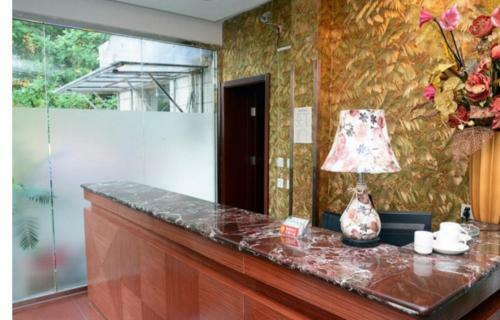 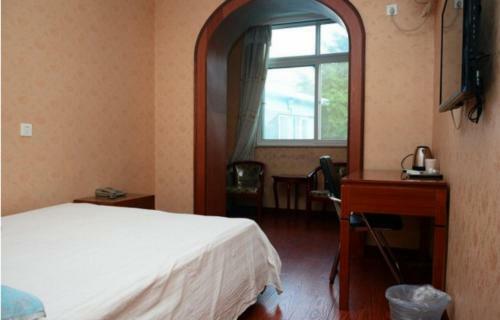 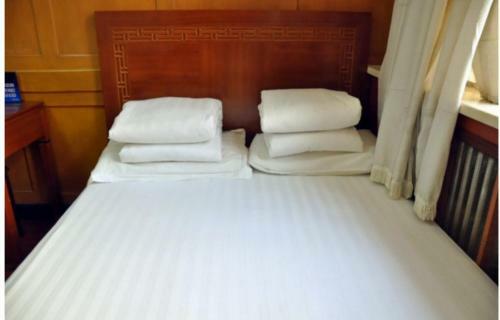 Positioned along North Shuangyushu Road, Beijing Millennium Youth Hotel offers neatly arranged guestrooms. 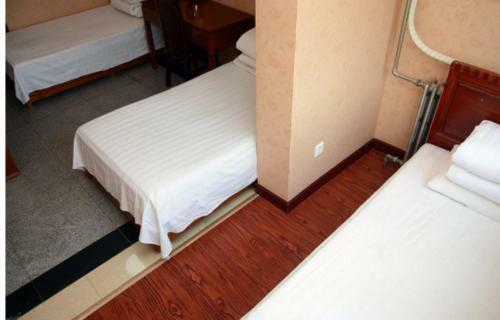 Free WiFi is featured throughout the setting and free parking service is available on site. 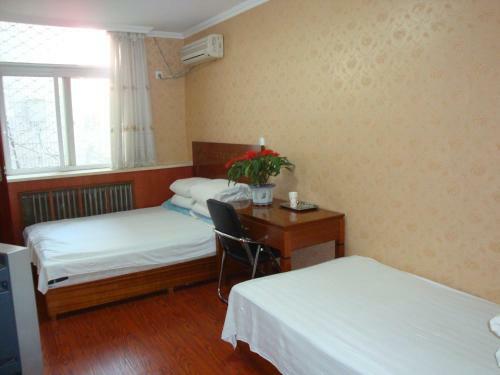 Haidianhuangzhuang Subway (Line 4&10) Station can be reached in 7 minutes' stroll. 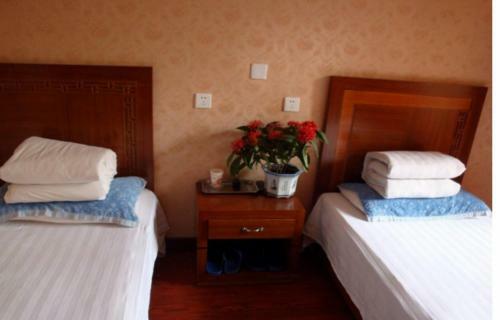 Summer Palace is 5 km from Beijing Millennium Youth Hotel, while Beijing National Stadium - Bird Nest is 6 km away. It takes 1 hour 40 minutes by car to Beijing Railway Station and 2 hours by car to Capital International Airport. 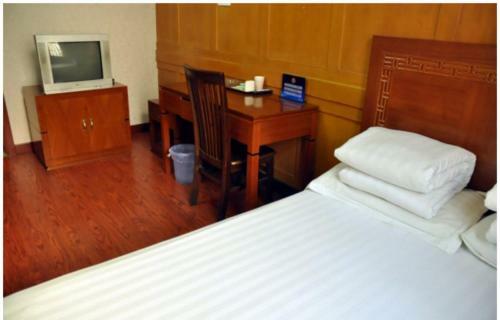 All guestrooms are air-conditioned and have a flat-screen cable TV and a kettle. 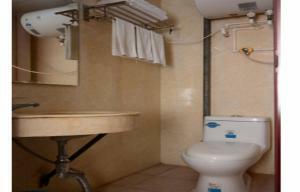 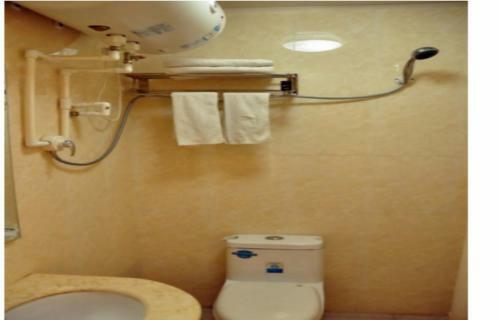 There are slippers, free toiletries and a hairdryer set in the bathroom attached. 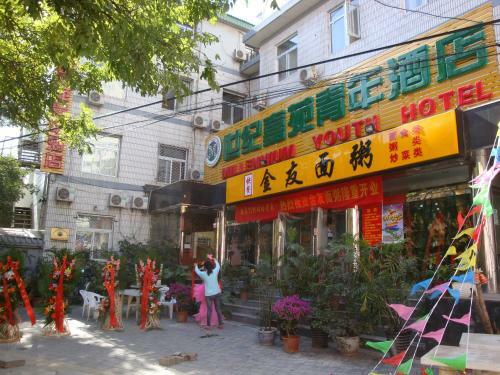 Guests may find a lot of local eateries in the surrounding. 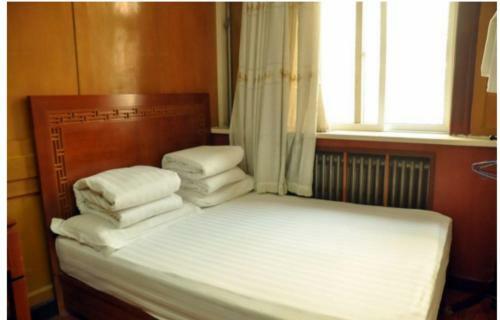 Цена: CNY 438.00; select dates below to get current rates. 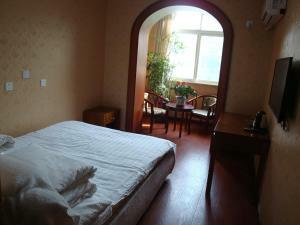 Цена: CNY 218.00; select dates below to get current rates.